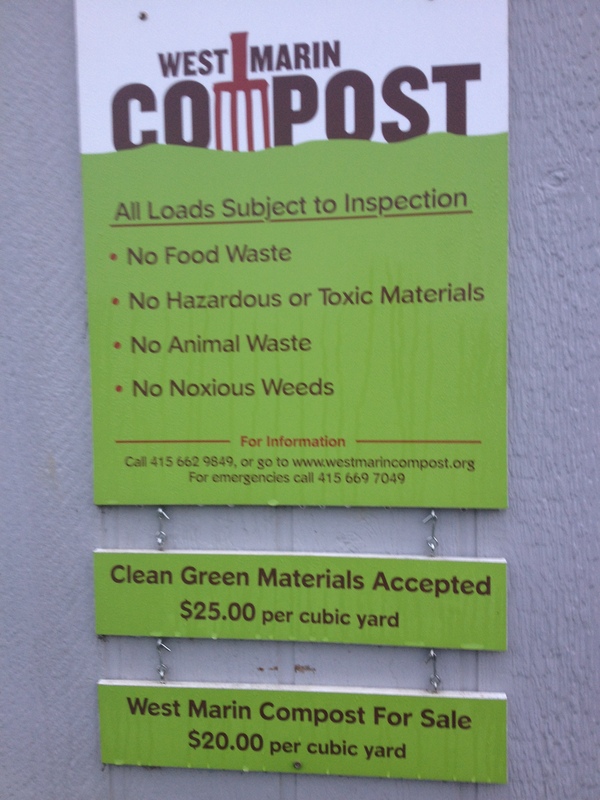 The West Marin Co-Composting program (WMCP) is acommunity-based, multi-faceted solution to an array of community and agricultural resource problems. The program will directly link agriculture to green house gas (GHG) reduction efforts and carbon markets by demonstrating a technology and management practices to reduce GHG emissions and nitrogen pollution of waters in Marin County. The WMCP received USDA-NRCS Conservation Innovation Grant to assist the project partner dairy in meeting its bedding and nutrient management needs, while also providing a product to enhance and restore West Marin agricultural soils. The project has the potential to assist the County of Marin to offset its carbon footprint under the demands of AB32. The project will process three waste streams, including dairy waste, equestrian waste, and green waste, into dairy bedding and high quality compost in accordance with CIWMB and National Organic Program standards for use on the dairy and off site.The program is sponsored by the Marin Resource Conservation District and was initially funded in 2006 by a USDA-NRCS Conservation Innovation Grant, with matching funds and in-kind services from multiple community partners. 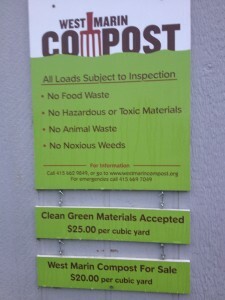 The project offers an enormous opportunity to improve Marin agriculture’s environmental footprint, particularly as it pertains to GHG emissions, nitrogen pollution and soil and water quality, by managing agricultural and organic waste resources for production of a soil amendment with significant soil carbon sequestration and CO2e reduction potential.